I’m en route to the annual Blue Ridge T@B Rally at Big Meadow Family Campground in Townsend, Tennessee. ~~ On the schedule: A hayride to Cades Cove in Great Smoky Mountains National Park. Also a group visit to Dollywood in Pigeon Forge. 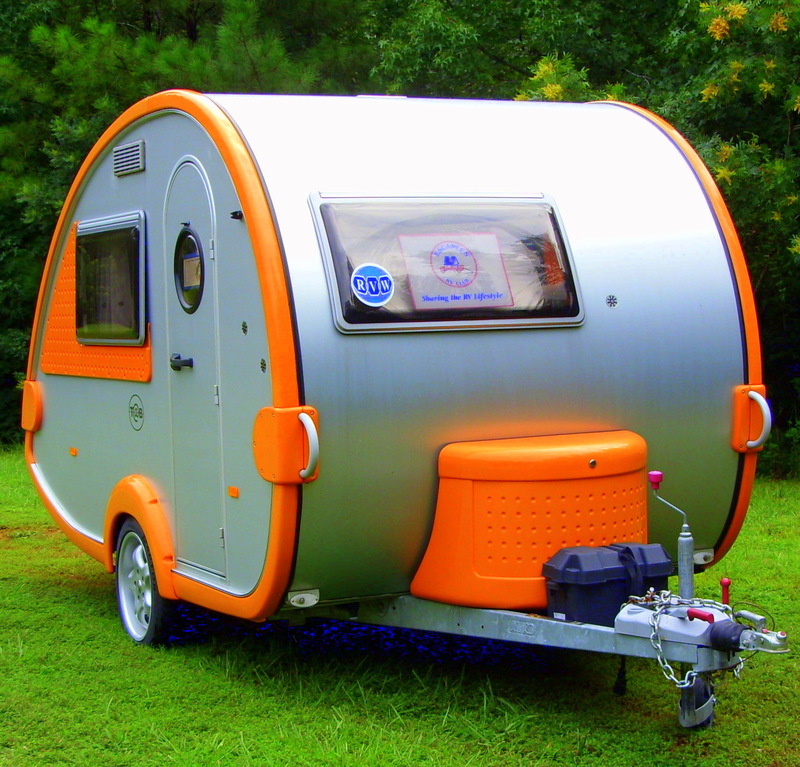 Last I heard, over forty of these cute little trailers will be at the Rally. Most T@B teardrop trailers have two occupants; a few singles. I speculate there will be about seventy attendees. Fine fellowship!! Lots of fun!! Sounds like you’re going to have a LOT of fun! No giraffes, but you can’t have everything, lol. It STILL sounds like fun! Have fun and be safe Lorraine!